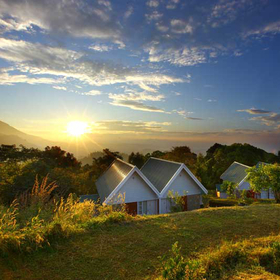 At Great Escapes Resort, Munnar we make a conscious effort in bringing you plentiful of rich experiences. 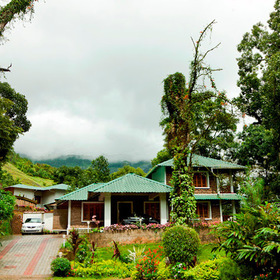 We are acclaimed for our warmth and hospitality amidst the incredible woods. Enjoy the spring water washing your soul and rejuvenating your being, the exciting camp-fires and authentic forms of meditation and yoga. We also have an ayurvedic massage centre. 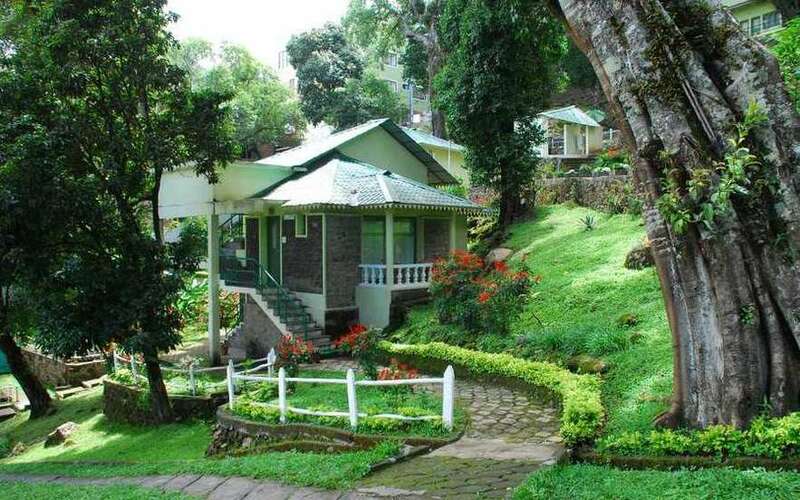 Mattupetty Dam is located at a distance of 33.1 kilometres from Great Escapes Resort, Munnar. 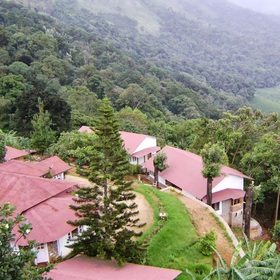 Anamudi is located at a distance of 34.2 kilometres from Great Escapes Resort, Munnar. 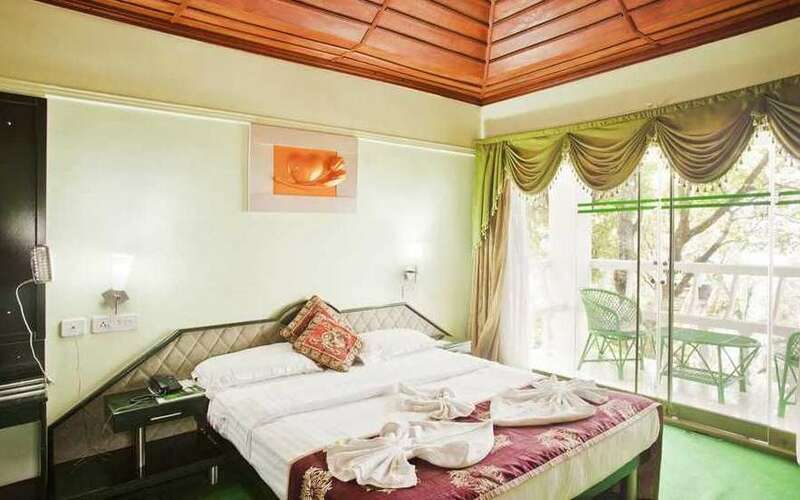 The Super Deluxe Room at Great Escape Resort, Munnar is a dreamland in itself. 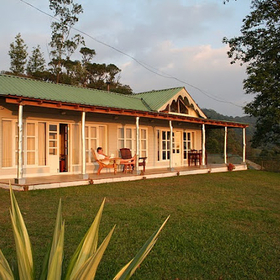 It has an endearing charm stored in with superb amenities in place.The Executive Room is a beautiful accommodation for 3 adults.The Honeymoon Villa at Great Escape Resort, Munnar is a slice of privacy and comfortable-living in the most serene location you can ask for!The Tree House is a fantastic accommodation for 3 adults. 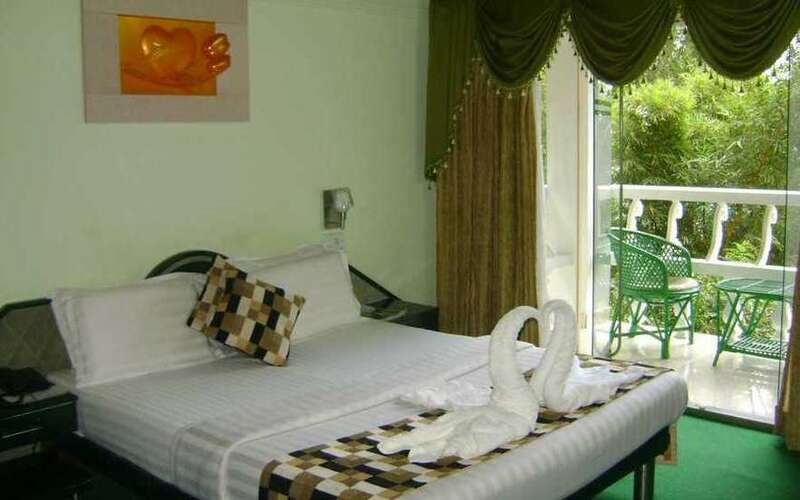 It comes with a queen bed, a TV, wardrobe and 24-hour room and laundry service. We also provide complimentary breakfast. It also has separate living area and a balcony with a breathtaking view. 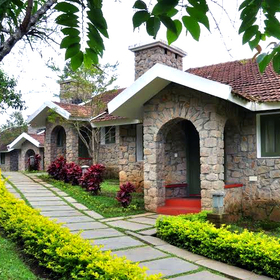 The restaurant at Great Escapes Resort, Munnarserves the most delectable multi-cuisine dishes in town. It operates from 8 a.m. to 10 p.m. everyday and provides the most efficient service and a grand ambience for an unforgettable dining experience.